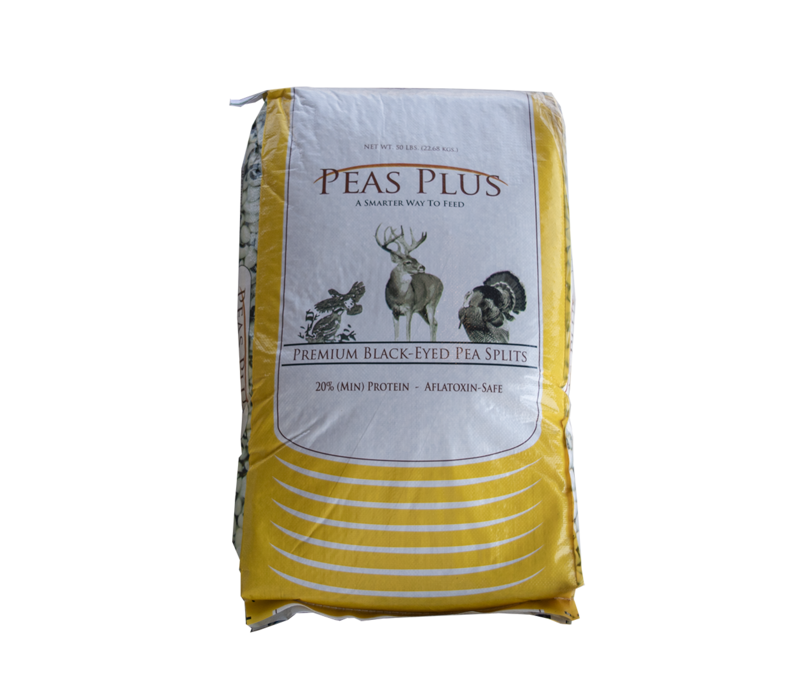 Peas Plus Premium Deer and Wildlife Feed. It's antler growth season! 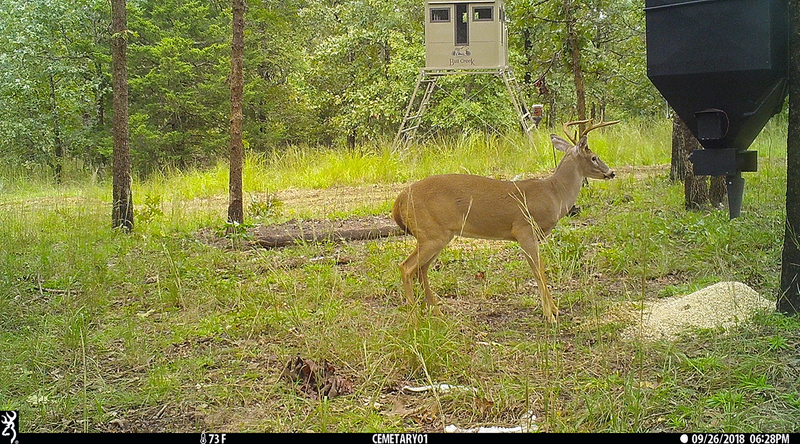 Want to see explosive growth in your deer herd? It's time try Peas Plus Premium Black-Eyed Pea Splits. Peas Plus is proven to grow big deer, improve antler size, increase mass, and benefit the overall health and body condition of your deer herd. Peas Plus can be used in any free choice protein or spin type feeders. Our highly palatable 20% protein feed consists of a custom blend of whole and split black-eyed peas. Black-Eyed Peas are an excellent source of protein, carbohydrates, and vitamins and are highly digestible with a TDN (Total Digestible Nutrients) averaging over 85%. 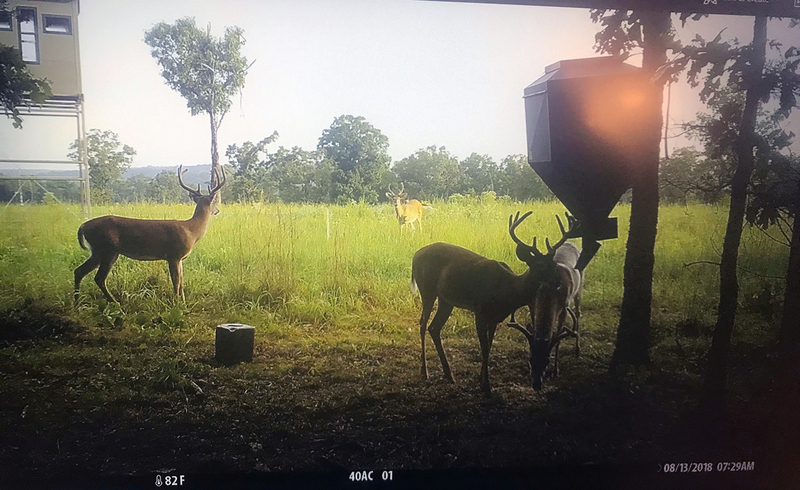 Peas Plus Premium Deer and Wildlife Feed are aflatoxin-free, more nutritious, and a better wildlife attractant than any other feed out there.